The Swedish car brand Saab has an eventful history. The origins of this brand can be found in the year 1937. Like many other current automobile brands, she initially chose not to focus on the automobile market, but on the production of military aircraft. When the Second World War was over and the demand for military aircraft of course fell considerably, the switch to the car market was obvious. The expertise gained in aircraft manufacturing would later prove to be an important added value. In 2008, for example, Saab managed to realise a worldwide sales volume of more than 94,000 cars. 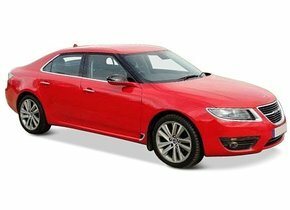 Are you one of the people who chose to buy a car of the Saab brand? Are you quite satisfied with this, but are you confronted with a damaged windscreen when making a car ride? In that case, we would be happy to propose a solution for a windscreen replacement of your Saab at a perfect price-quality ratio. between 2000 and 2010. Despite the brand's perseverance, Saab did not always go for the wind, on the contrary. In 2011, for example, there was a risk of bankruptcy. In fact, in the month of April of that year, production as a whole was even shut down. In December, the brand was declared bankrupt, after which it was announced in April 2012 that the debt amounted to more than EUR 1 billion. This seemed to be the end of Saab for a moment, but the book was not yet completely finished. Would you like to buy a new Saab today? In that case, you should look in the direction of electric cars. The household effects of the Saab brand were acquired by National Electric Vehicle Sweden in June 2012. A striking detail is that the brand is not owned by Swedish owners at all, but by two companies from Hong Kong and Japan. As of this date, Saab therefore focuses exclusively on the production of electric vehicles for the Asian market. Damage to my Saab windscreen, what happens now? Of course, the above does not prevent people from driving around with a Saab, on the contrary. Moreover, as the owner of a Saab, you may still be faced with certain forms of damage. Just think of a damaged windscreen in this area. Damage to the Saab windscreen can slightly reduce the driver's view of the road. The windscreen replacement of your Saab can be a requirement in these circumstances. 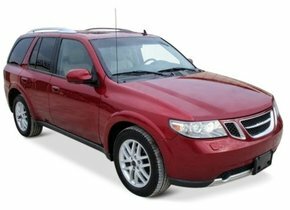 After reading this information, many people probably think that the windscreen replacement of a Saab in case of window damage is always a must, but that is not quite correct. The decisive factor in this respect is the location of the damage. 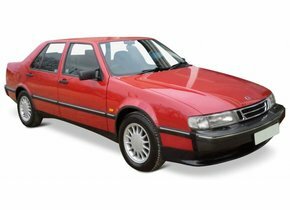 Replacing your Saab windscreen is therefore not necessary at all when the damage is just in one of the corners of the car window. Choose an original Saab windscreen or not? Is the asterisk or crack in your Saab windscreen really prominent? Can it therefore ensure that the driver's view of the road is affected to such an extent? In that case, a windscreen replacement of your Saab is essential. Only in this way will it be possible to prevent disapproval of the APK. 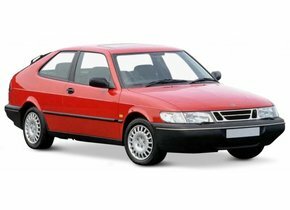 A windscreen replacement of your Saab with an original new Saab windscreen will always involve huge costs. These high costs are obviously very annoying, but fortunately they can be avoided. This is possible by choosing one of the car windows we offer. These car windows do not have a brand logo, but they are produced according to the strictest European quality standards. This ensures that you always have an extremely high quality new windscreen, but at a very affordable price. 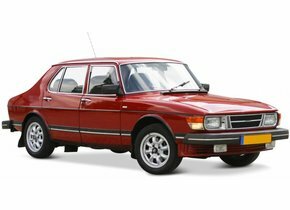 Doing a windscreen replacement of the Saab yourself or outsource it? A windscreen replacement for your Saab is a job that must be done with the greatest possible accuracy. You should therefore ask yourself whether you will do this yourself or whether you would like to outsource this to a real expert. 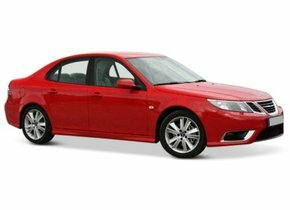 You can choose to buy a new Saab windscreen in advance for a competitive price. Then you can replace the damaged windscreen yourself. Of course, it is also possible to replace the windscreen by a professional. In order to guarantee the best possible quality for our customers, we call on one of our FOCWA-certified partners. A windscreen replacement of the Saab outsourcing to one of these experts ensures that you can count on the best possible end result. In addition, you can quickly use your Saab back on the road! Do you want to outsource the windscreen replacement for your Saab or do you want to do it yourself? In both cases it is worth discovering the possibilities of Autoglas Concurrent!